Structural realism has rapidly gained in popularity in recent years, but it has splintered into many distinct denominations, often underpinned by diverse motivations. There is, no monolithic position known as 'structural realism,' but there is a general convergence on the idea that a central role is to be played by relational aspects over object-based aspects of ontology. What becomes of causality in a world without fundamental objects? 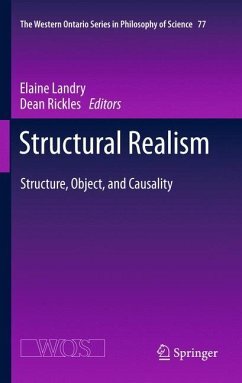 In this book, the foremost authorities on structural realism attempt to answer this and related questions: 'what is structure?' and 'what is an object?' 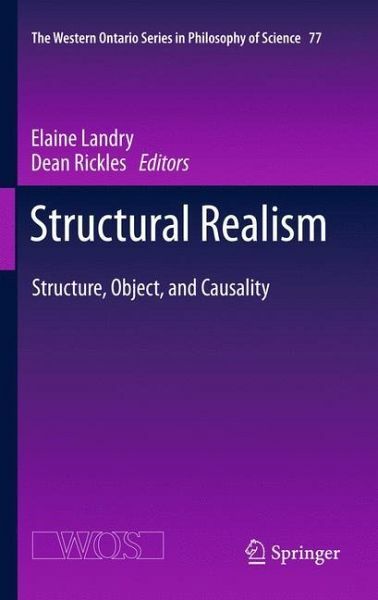 Also featured are the most recent advances in structural realism, including the intersection of mathematical structuralism and structural realism, and the latest treatments of laws and modality in the context of structural realism. The book will be of interest to philosophers of science, philosophers of physics, metaphysicians, and those interested in foundational aspects of science. Part I Frameworks for Structuralism. 1 The Presentation of Objects and the Representation of Structure. 3 How Not to be a Structural Realist. 4 Miracles and Structural Realism. Part II Structure and the Nature of Objects . 5 Underdetermination as a Path to Structural Realism. 6 Continuity, Structural Realism, and Scales. 7 Kinds of Objects and Varieties of Properties. 8 Grounding Structure in Partial Observables. Part III Causality, Laws, and Dispositions. 9 Ontic Structural Realism and Modality. 10 Adding Modality to Ontic Structuralism: An Exploration and Critique.